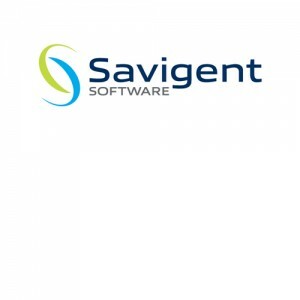 Savigent Software, Inc., a leading provider of event-driven manufacturing operations management software, has been identified as a “Best-of-Breed MES Vendor” in the Market Guide for Manufacturing Execution Systems (MES) Software by Gartner, the world’s leading information technology research and advisory company. The Market Guide assesses the state of the MES market and makes recommendations for manufacturing executives pursuing the deployment of MES applications. Implementation of the Savigent Software suite of products results in a manufacturing operation that is digitally connected from the manufacturing plant to the overall business enterprise systems. This Industrial Internet of Things (IIoT) connectivity enables access to meaningful data – including production data, supply chain data and quality data – to inform crucial business decisions. To read the full article, please go to Savigent News.